General English-Russian and Russian-English dictionary from The Cyril and Methodius. Features include word search and history. 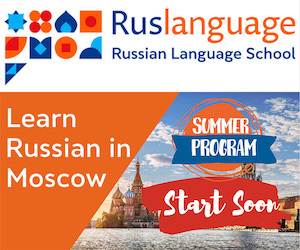 If you were wondering how to say a word or a phrase in Russian or another foreign language, this site will help you to get the answer. Free online dictionary from Ectaco with over 600,000 words for any language! Translates from Russian to English and vice versa. Also supports German, Italian, Arabic, Spanish, and many other languages! 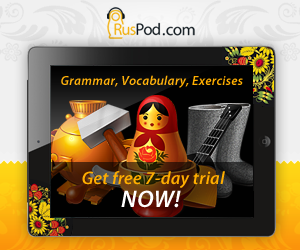 This dictionary allows to search for English and Russian idioms by a keyword. One of the most comprehensive English-Russian dictionaries containing about 250,000 entries. This general dictionary translates both Russian and English words. It will also give you several combinations for the word. This classical dictionary gives translations, examples of usage, and grammar comments for 55,000 Russian words. Contains more than 22,000 words and runs with Windows 95 or 98. Free download. Not only translates words, but also declines nouns by cases and shows use of prepositions. From Cornell University.